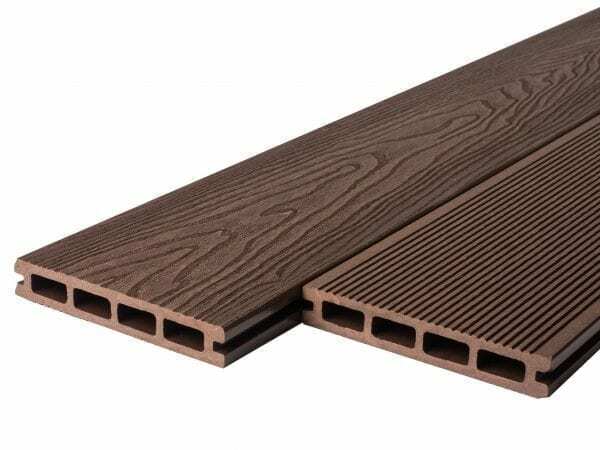 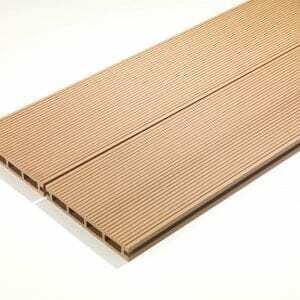 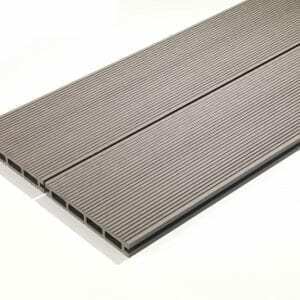 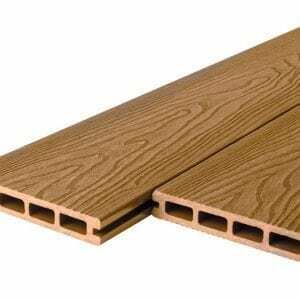 Order our complete Royale Range Composite Decking Sample Pack. 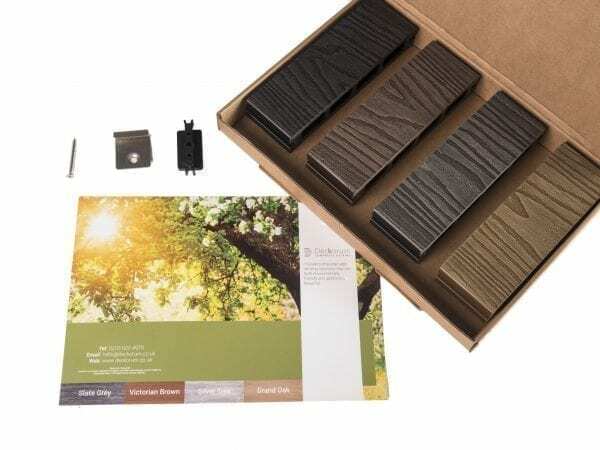 We will happily provide you with a selection of each colour to view. The Royale Range Composite Decking Sample pack includes our most popular colours. With the textures and amazing composition that provides a durable product, with our Deckorum composite decking sample pack you can be sure it will look good and last with our 15 year Warranty. In addition we also provide sample clips to be able to see how simply the fixtures provide a pristine finish.